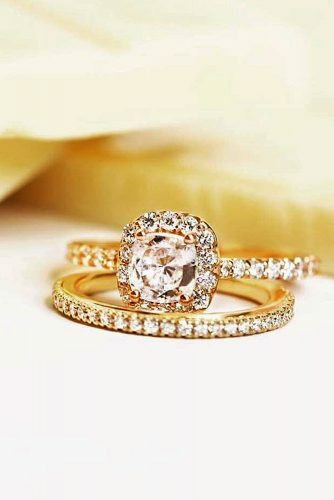 Ritani rings are the one of the most famous brand in the jewelry world. 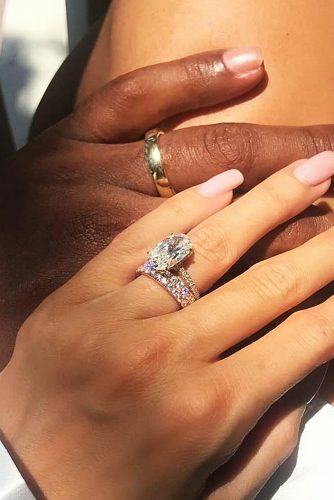 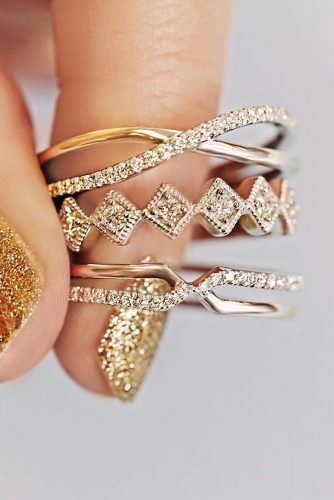 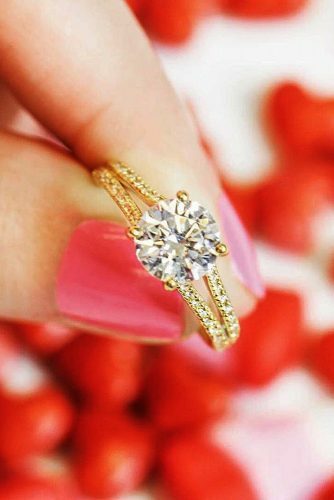 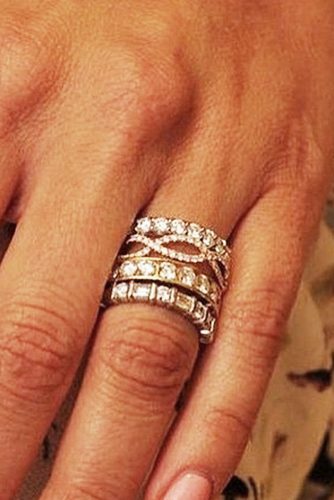 This jewerly brand proposes a huge variety of rings. 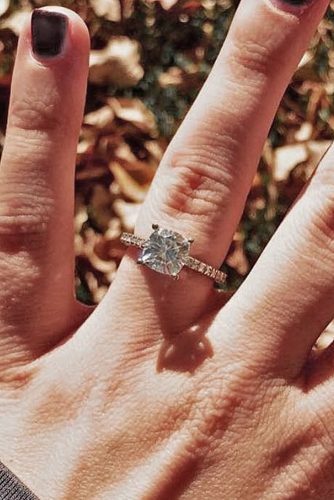 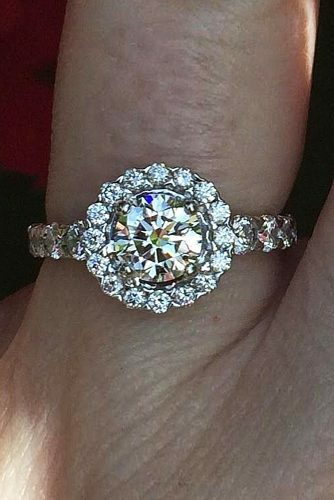 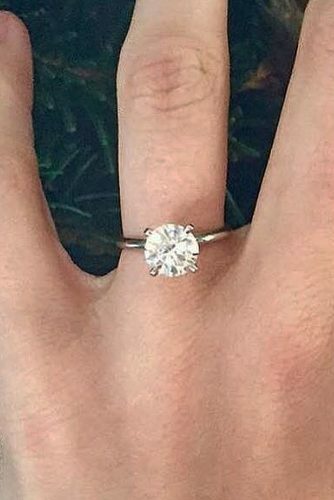 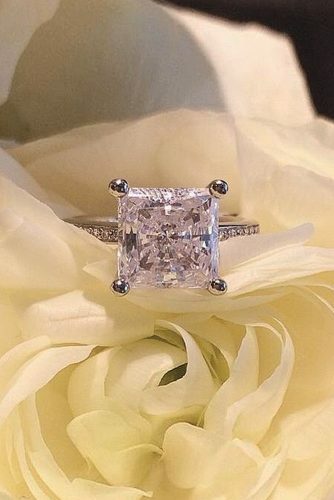 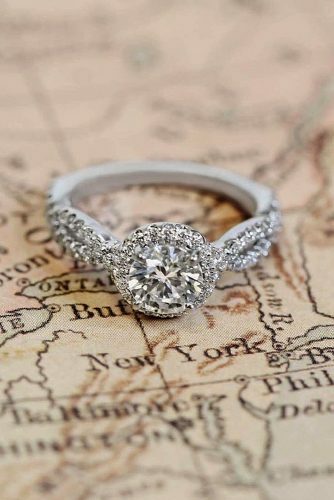 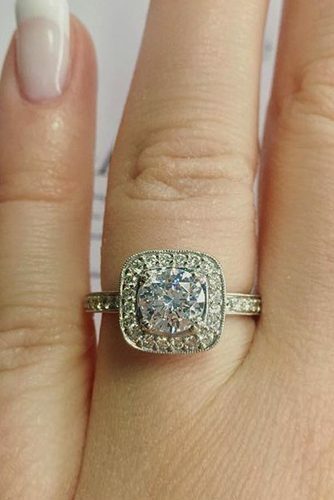 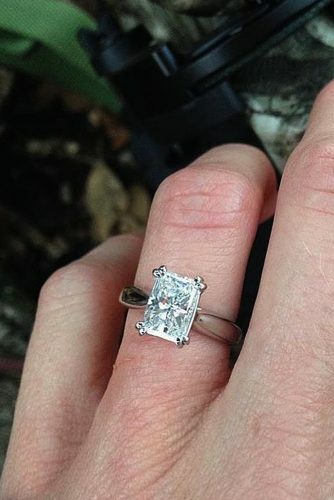 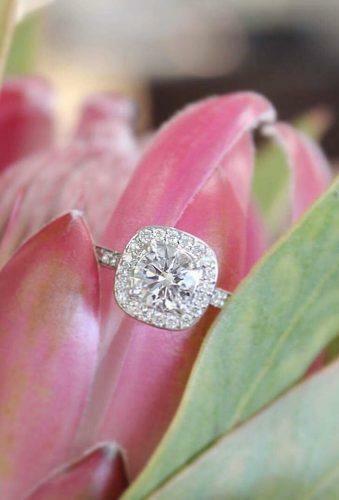 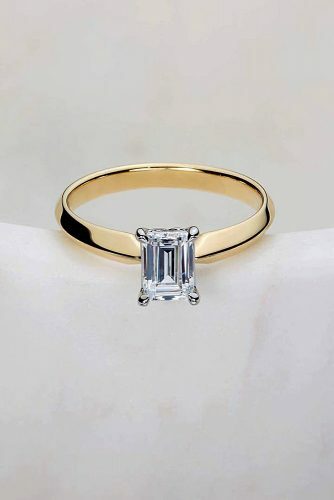 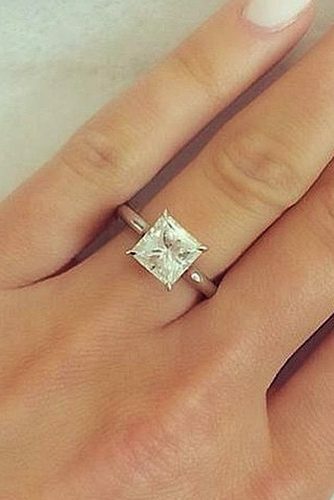 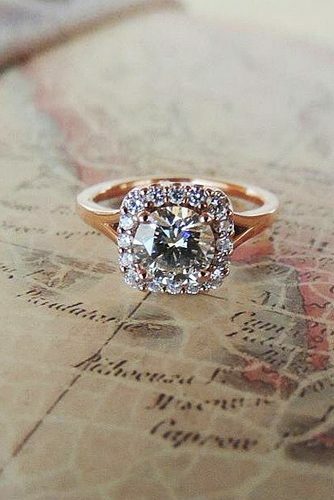 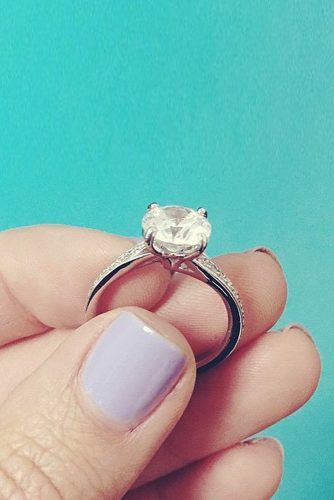 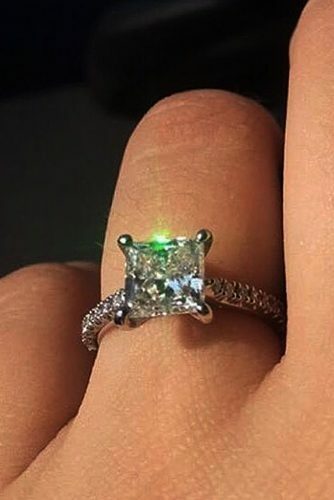 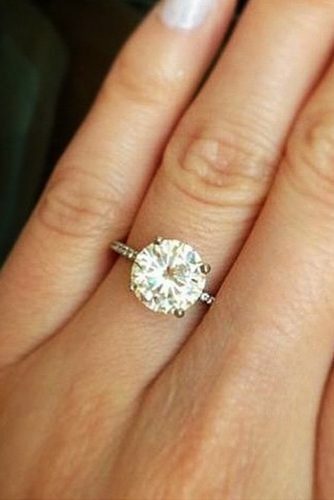 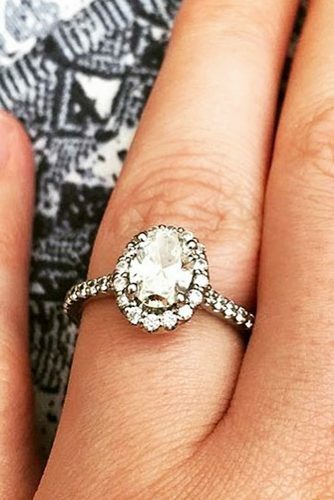 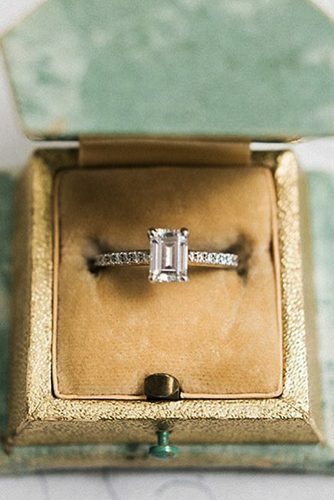 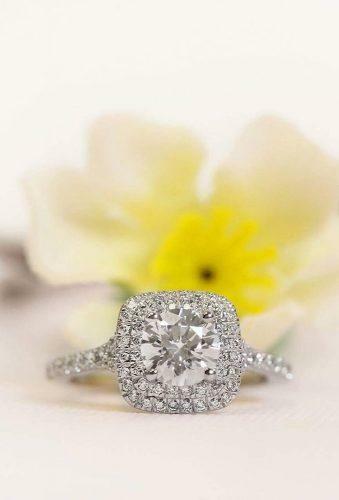 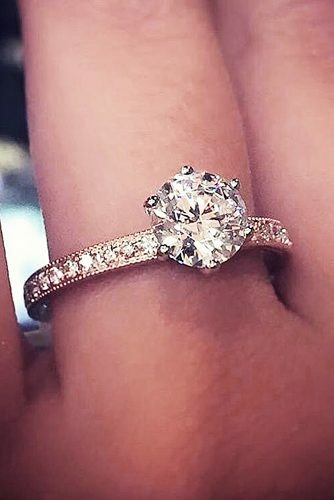 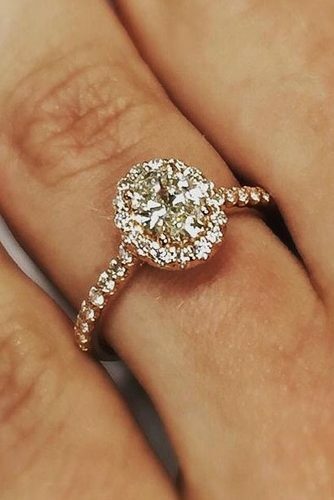 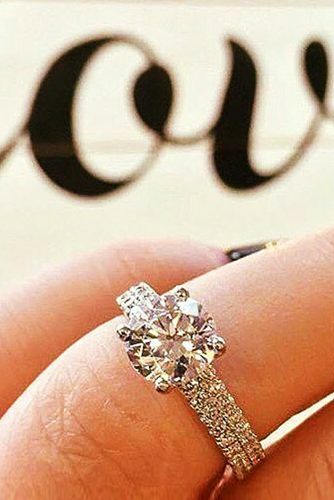 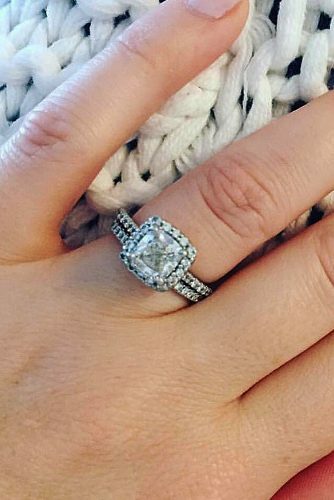 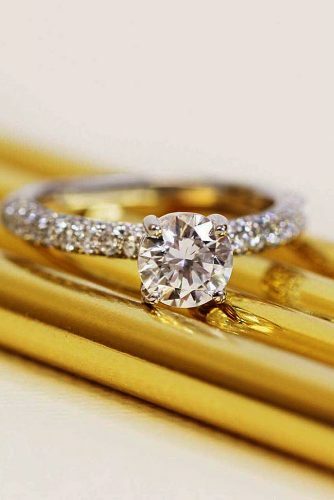 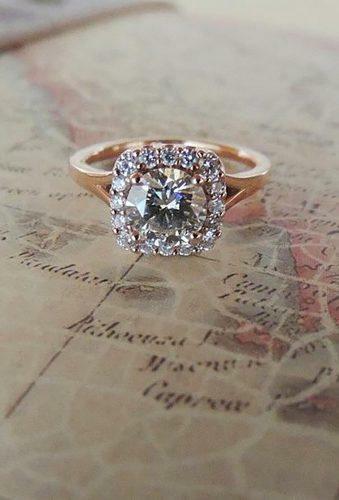 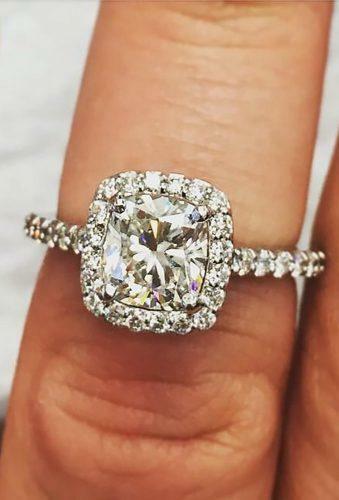 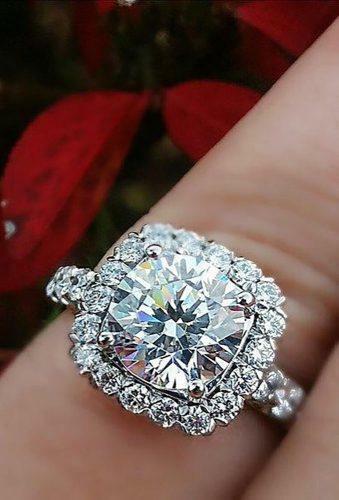 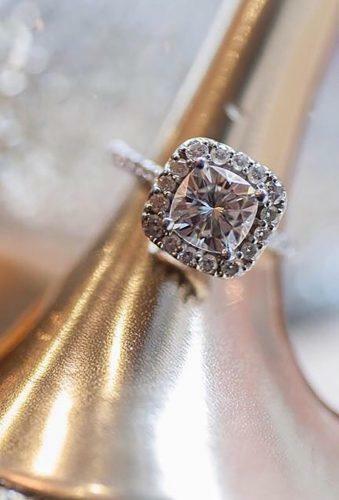 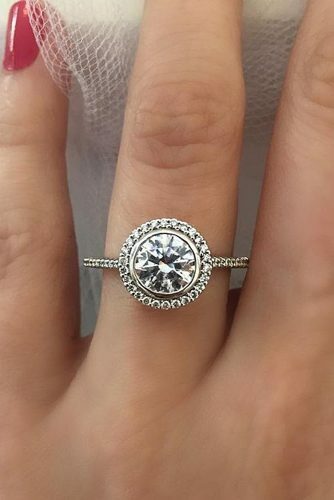 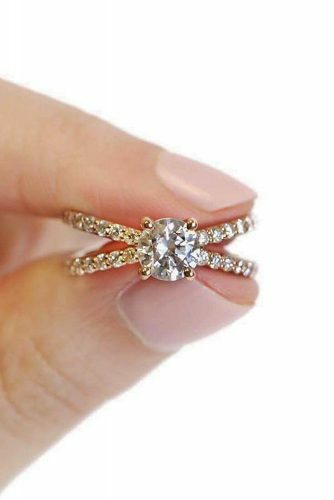 From beautiful halo engagement rings to romantic rings in vintage style. 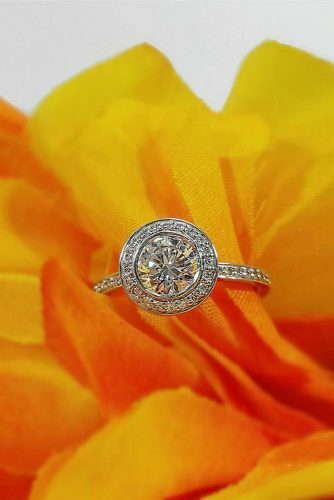 Every girl can make a perfect choice from Ritani’s rings. 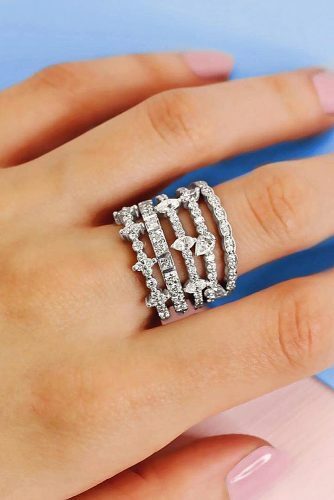 Stunning shapes and forms, inspiring designes and fantastic diamonds – these rings will melt your heart! 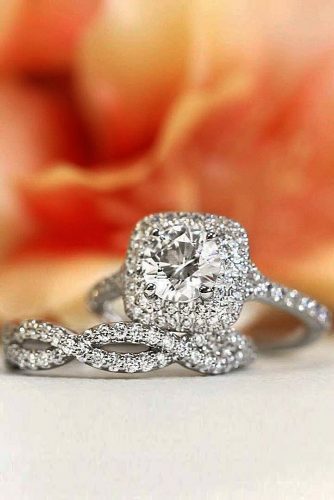 Special for you we’ve collected the most beautiful rings.